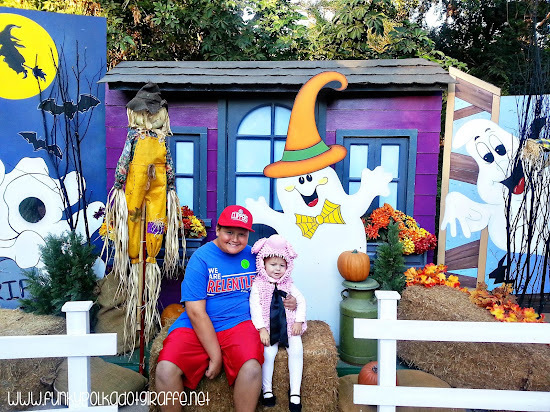 Boo at the Zoo returns to the Santa Ana Zoo this weekend! The Friends of the Santa Ana Zoo and B.P.O. Elks Santa Ana Lodge No. 794 are proud to present the 27th Annual BOO AT THE ZOO October 21st-22nd and October 28th-29th. It's a "Merry not Scary" family friendly event at what we affectionately call The Monkey Zoo. Guests will have the opportunity to visit 10 treat/prize stations along the Trick-or-Treat Trail. 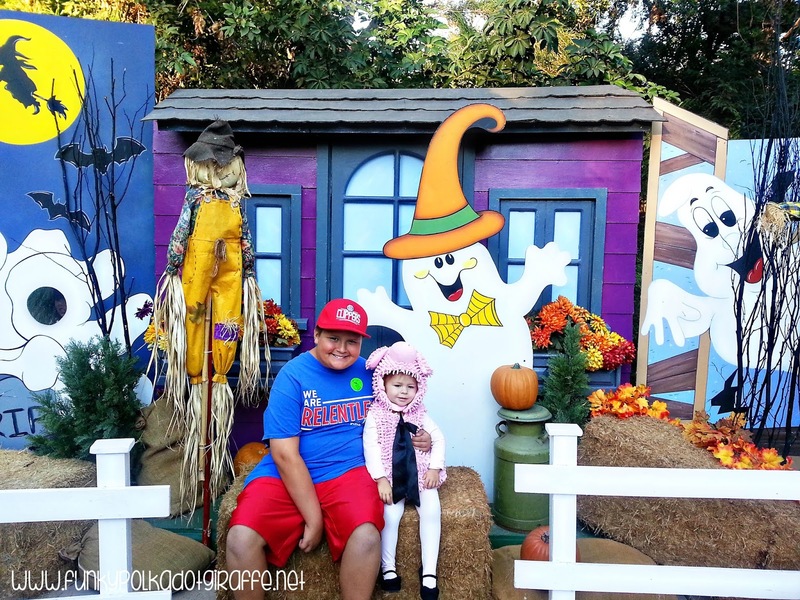 You can also enjoy a variety of Halloween games and activities - including storytelling, sing-alongs, and visits with the nocturnal animals of the zoo. Don't miss the nightly costume parade led by SAZOO, the zoo's monkey mascot. Don't forget your camera because there are photo opps galore!!! If you have older and more adventurous zoo goers with you, Boo at the Zoo will again have it's "Teen Scream" Haunted House for those brave enough to enter! The "Boofari" Express Train and Conservation Carousel will be offering up rides to your little ghouls and goblins throughout the evening (additional fee). Hot dogs, chips, and soda will also be available for purchase if you want to catch dinner at the zoo too! General admission for Boo at the Zoo is $19.95 per non-member ages 2 and up and only $9.95 per Zoo member. 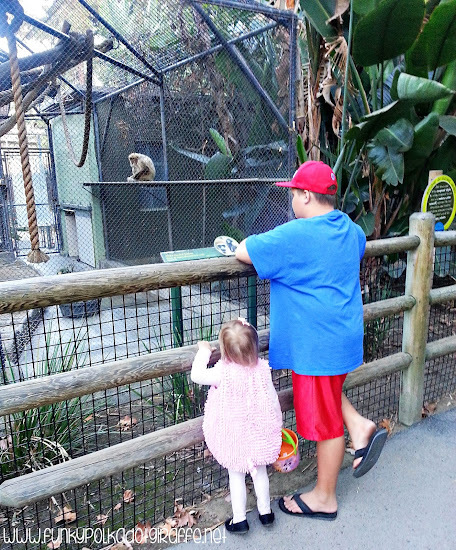 If you want to skip the lines, then you can purchase your tickets online at www.santaanazoo.org. Tickets are also available for purchase at the gate the night of the event. The Santa Ana Zoo is located at 1801 East Chestnut Avenue in Santa Ana.